This month Kevin and Caro are back with another lesson in old school gaming for you. 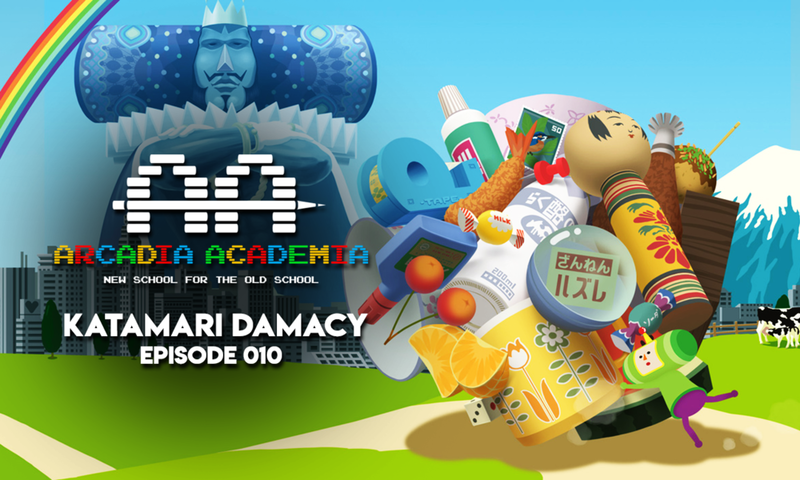 This month was Kevin's choice and we are going with the PS2 Classic Katamari Damacy which was just recently re-released for the Nintendo Switch. Come learn the history behind this crazy game with a cult following and one of the greatest soundtracks in gaming history!